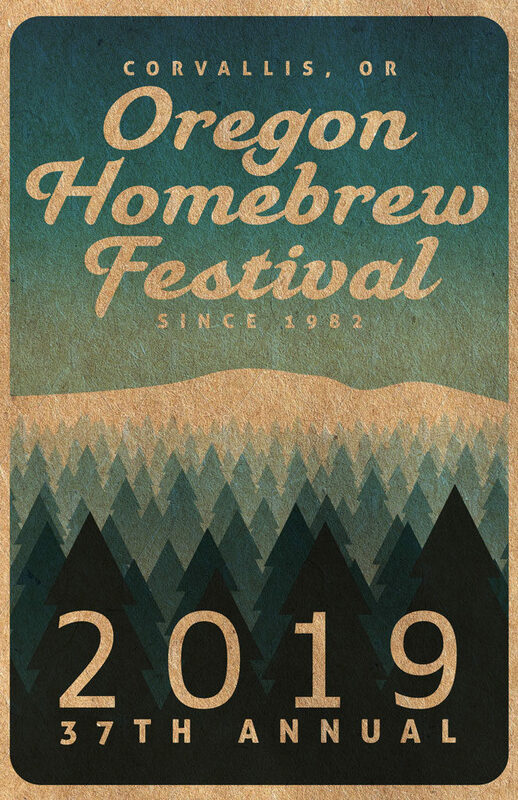 Oregon Homebrew Festival submission form is live! Oregon Homebrew Festival is an AHA sanctioned competition put on by Heart of the Valley Homebrewers that happens around May of each year. Competitors are welcome to submit their homebrewed Beer, Ciders, and Mead. 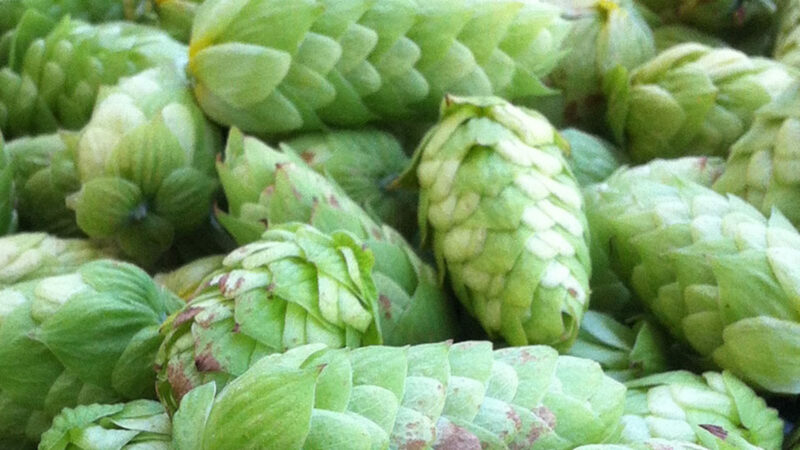 To find information and more about Oregon Homebrew Festival, follow the link below to the main competition website.